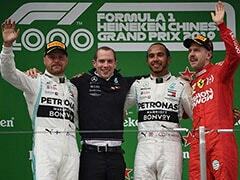 Defending champion Lewis Hamilton has warned his Mercedes team "to stay on their toes" at this weekend's Bahrain Grand Prix where Ferrari will be seeking to bounce back after being beaten at the season-opening Australian Grand Prix. 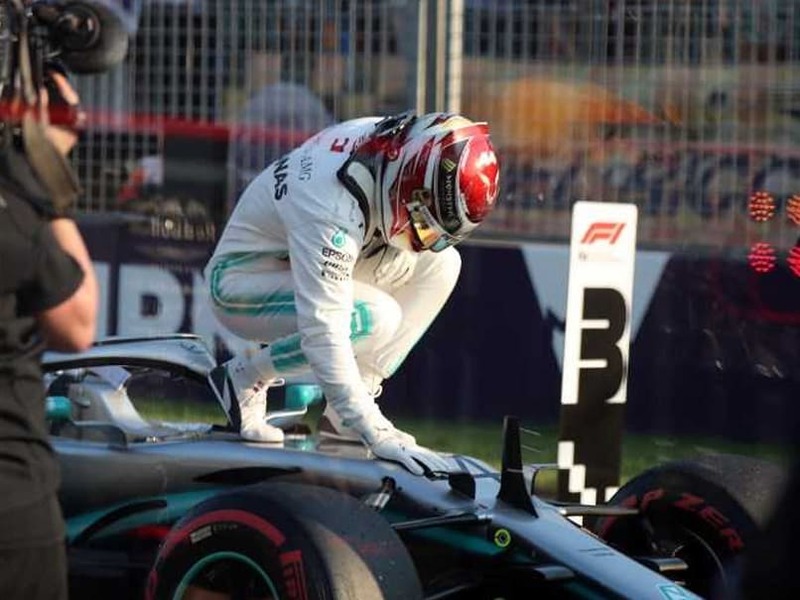 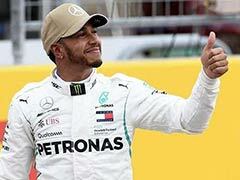 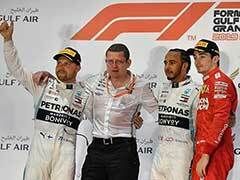 Hamilton, who came home second in a damaged car behind in-form team-mate Valtteri Bottas, said he was delighted, but surprised by Mercedes' comprehensive maximum points showing in Melbourne. 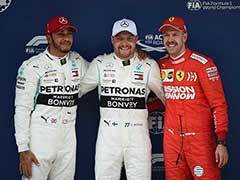 "No-one was expecting to see a gap like that with Ferrari. 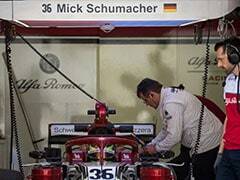 They were ahead -- that is what we saw in testing -- but it wasn't the case that weekend. 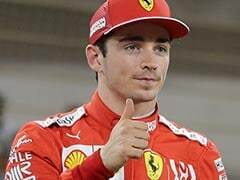 "We've seen the potential of Ferrari's package in Barcelona and we expect them to come back strong in Bahrain," he said, adding that he believed Red Bull would also "be in the mix."